The BCD536HP continues Uniden's tradition of leading innovation. 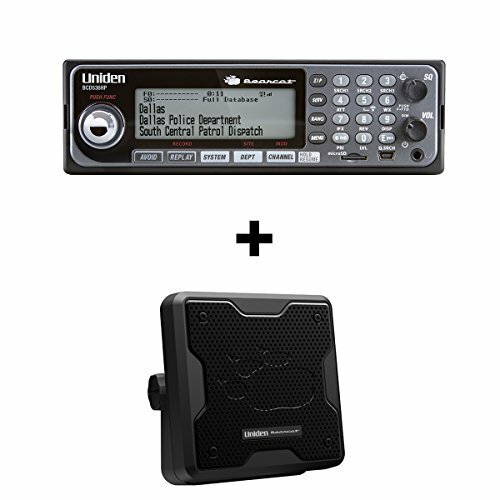 HomePatrol Programming makes it the easiest-to-program mobile professional scanner we've ever made. Plus, the Wi-Fi feature lets you use the exclusive Uniden Siren App on your smartphone or tablet to access your scanner from anywhere in your home or vehicle (App release coming soon!). The LCD backlit keypad elluminates the keys and screen helps you make favorite lists quick and easy to setup. The department/site Quick Keys makes for a quick call or tagging the system/channel number.